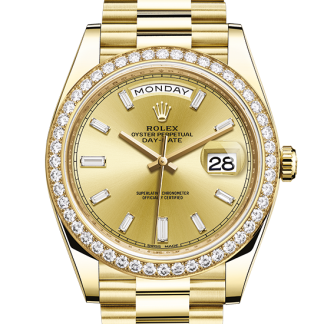 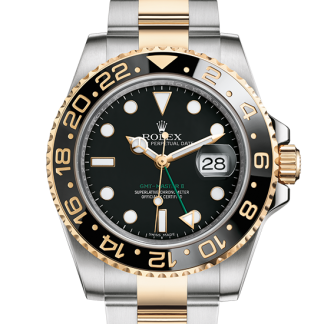 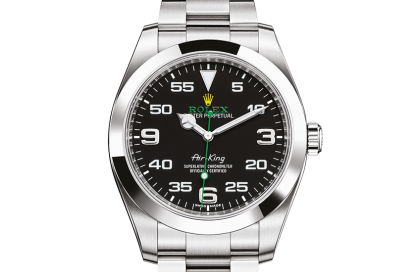 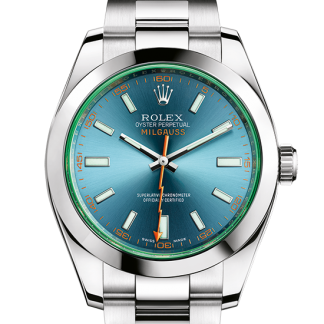 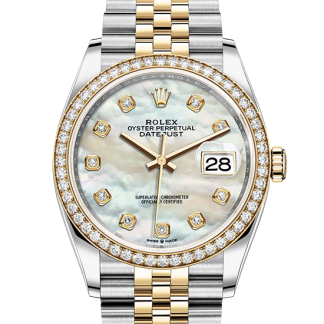 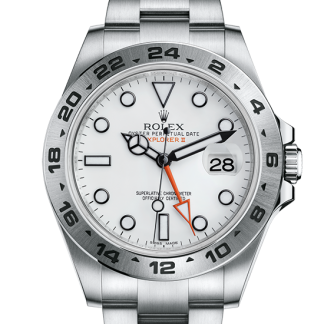 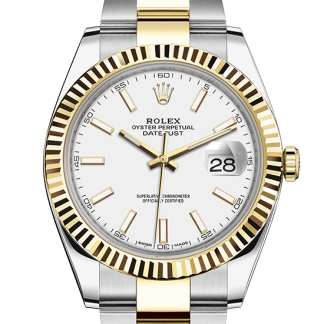 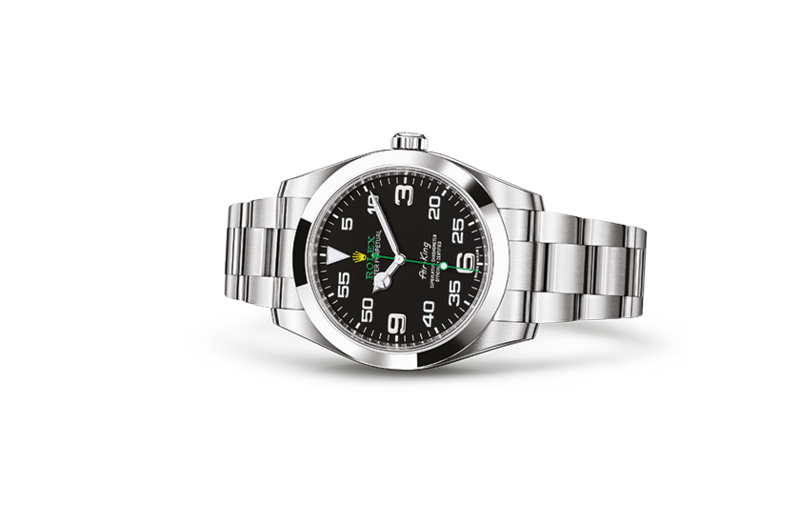 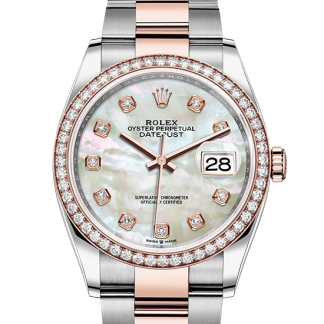 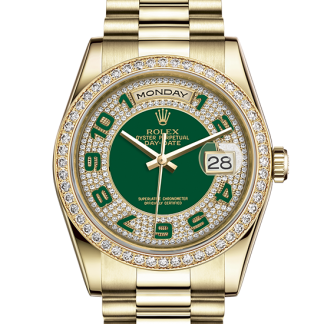 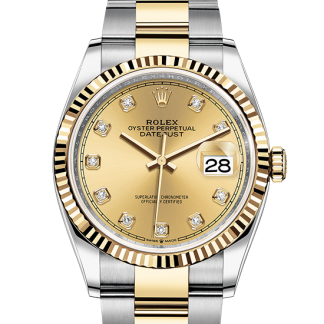 The Rolex Air-King pays tribute to the pioneers of flight and the Oyster’s role in the epic story of aviation. 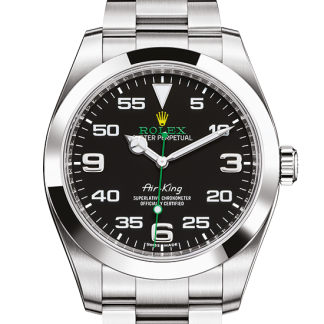 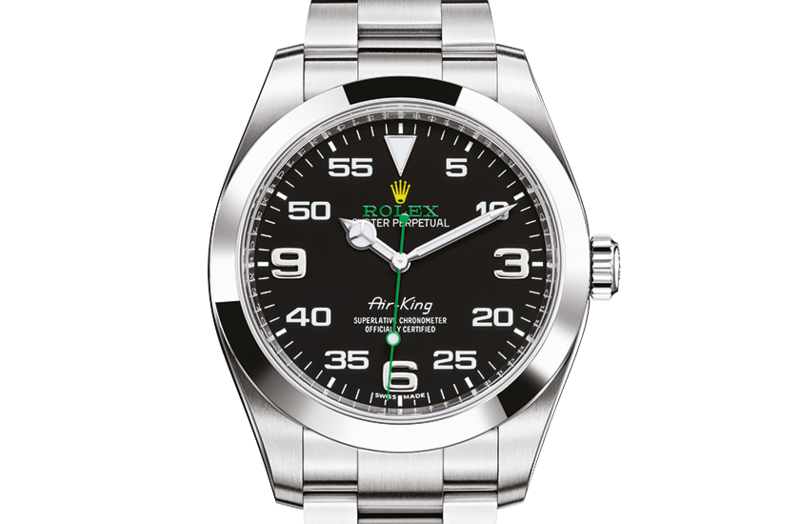 With its 40mm case in 904L steel, solid-link Oyster bracelet with Oysterclasp, and distinctive black dial, the new Air-King is as functional as it is timeless. 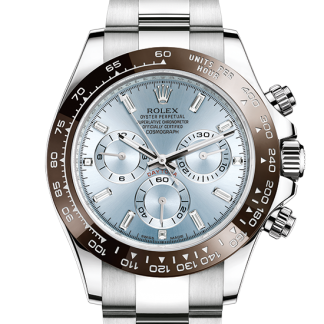 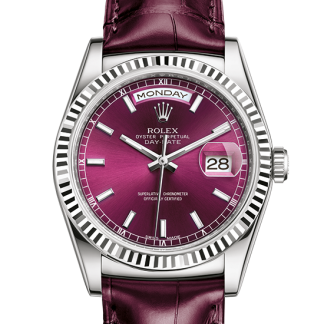 Updated for the modern wearer but keeping with the aesthetics of the 1950s model, the new Oyster Perpetual Air-King perpetuates the aeronautical heritage of the original Rolex Oyster.